for $349,900 with 3 bedrooms and 1 full bath. This 1,144 square foot home was built in 1957 on a lot size of 9000 Sqft.. This beautiful 3/1, 1144 sq ft home has an all new interior. Magnificent corner lot with fenced back yard andMango tree - room for a pool, and a boat. Front yard beautifully enhanced by a large oak tree. New100% waterproof flooring through-out, all new kitchen appliances, cabinets, and counter top. New bathroom.Centrally located. 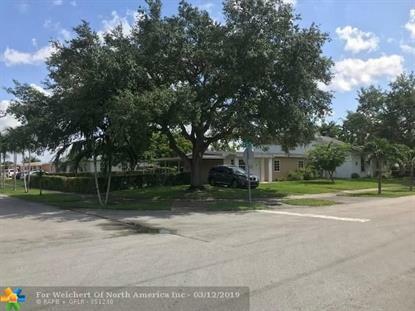 Close to Turnpike and Palmetto Expressway, Pre-K, elementary, middle, senior highschools, and colleges, churches, shopping, and dining. Great neighborhood, great neighbors.